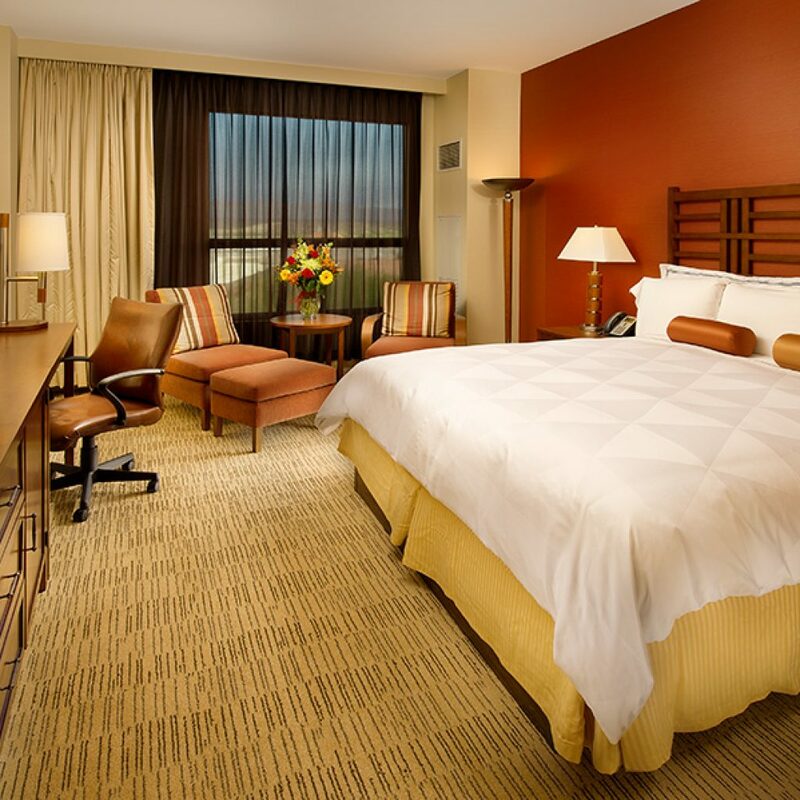 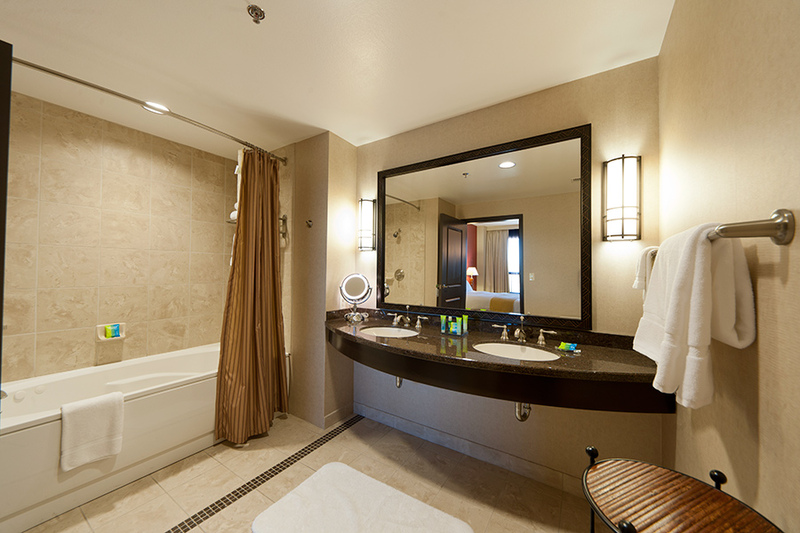 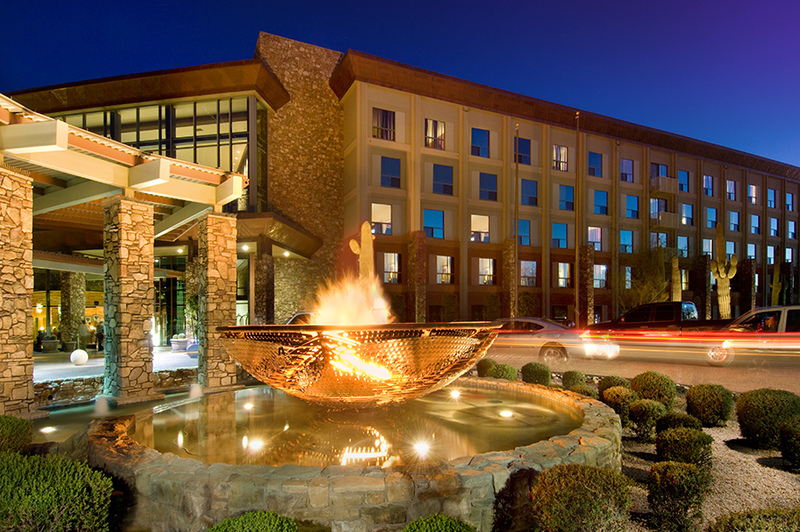 Conveniently located 20 minutes from the airport, the new We-Ko-Pa Resort & Conference Center features 246 contemporary guestrooms and suites designed with Native American traditions, bold Southwestern cuisine at Ahnala Restaurant, luxurious spa treatments and salon services at the Amethyst Spa and a spacious heated outdoor pool with two whirlpools. 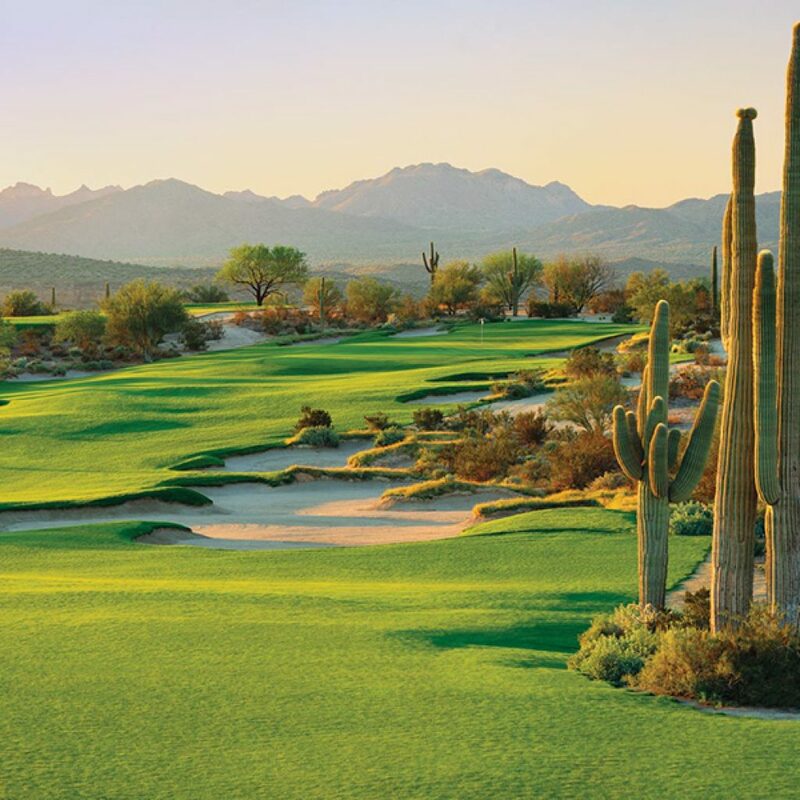 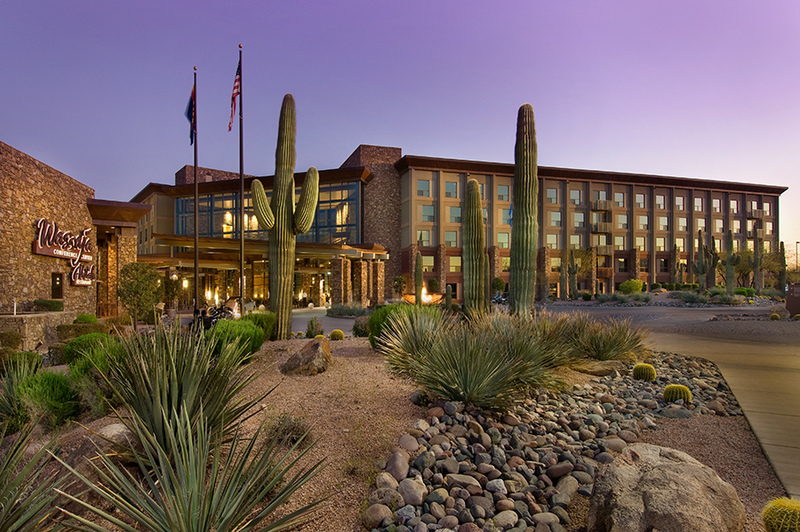 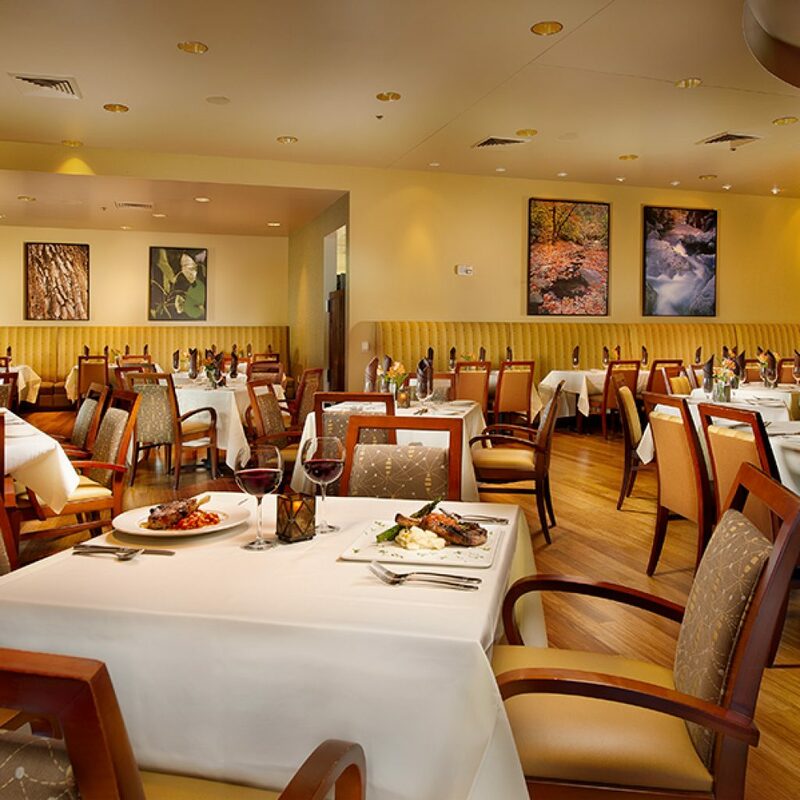 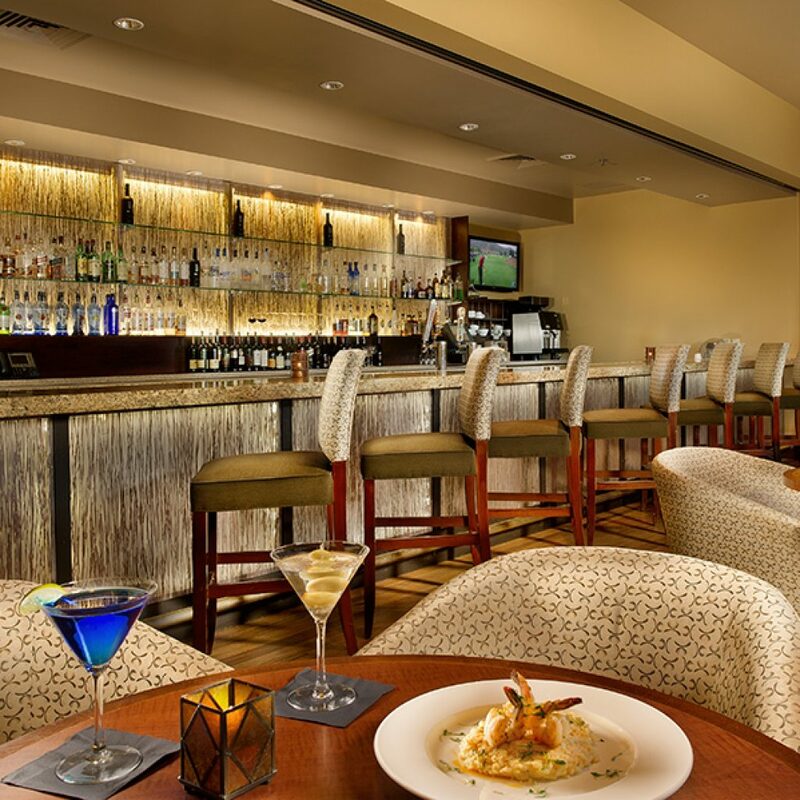 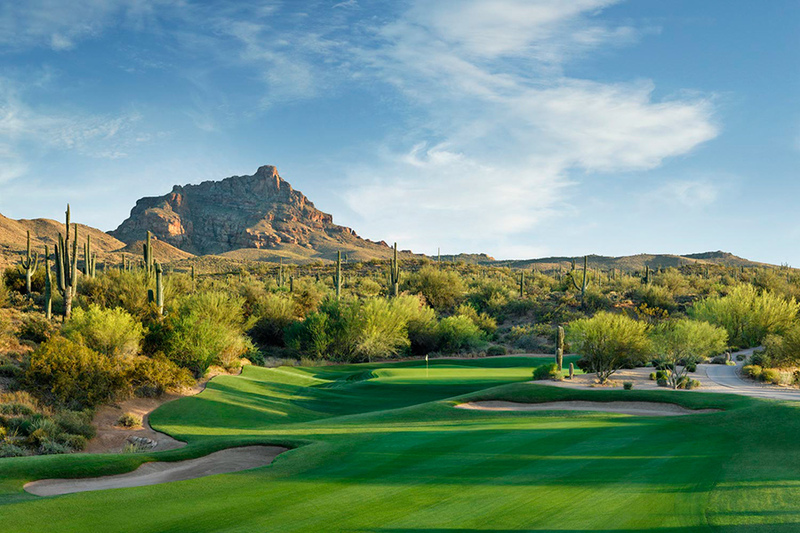 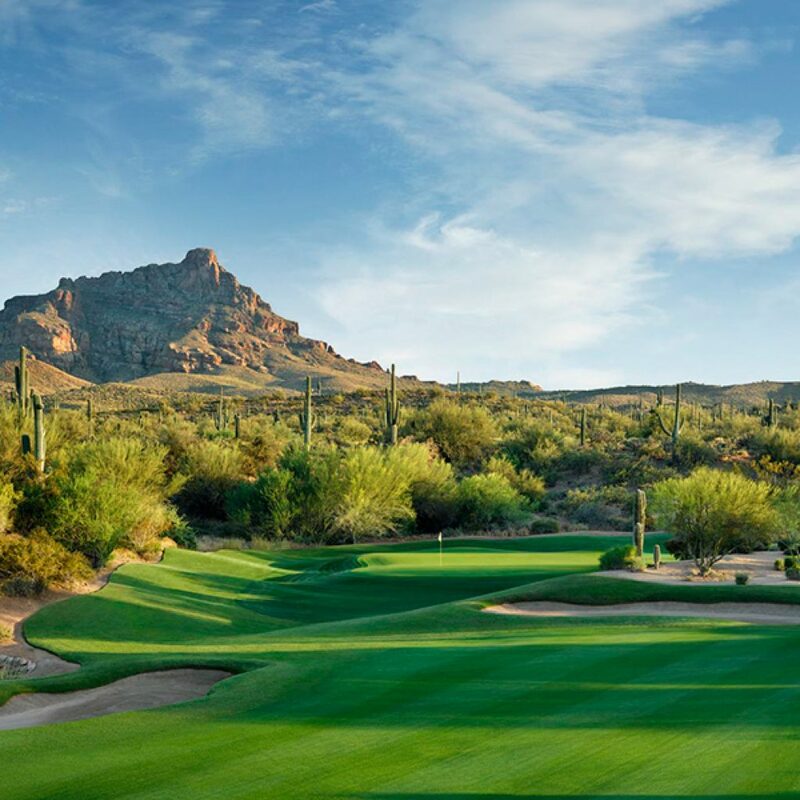 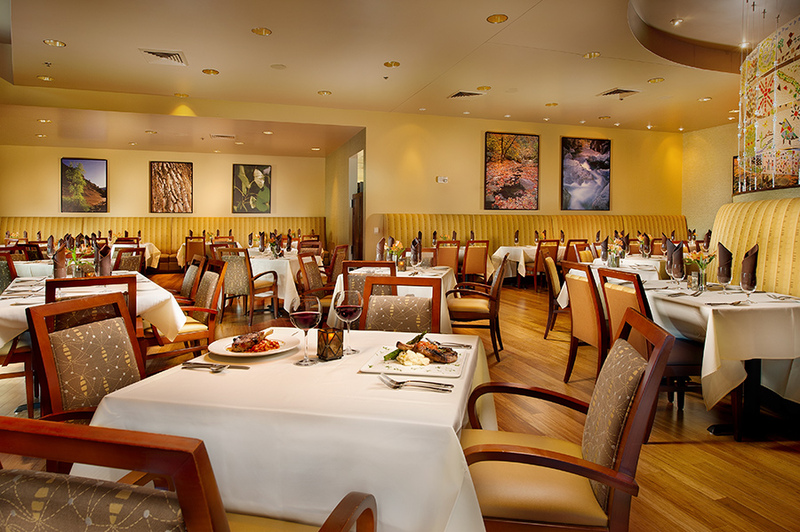 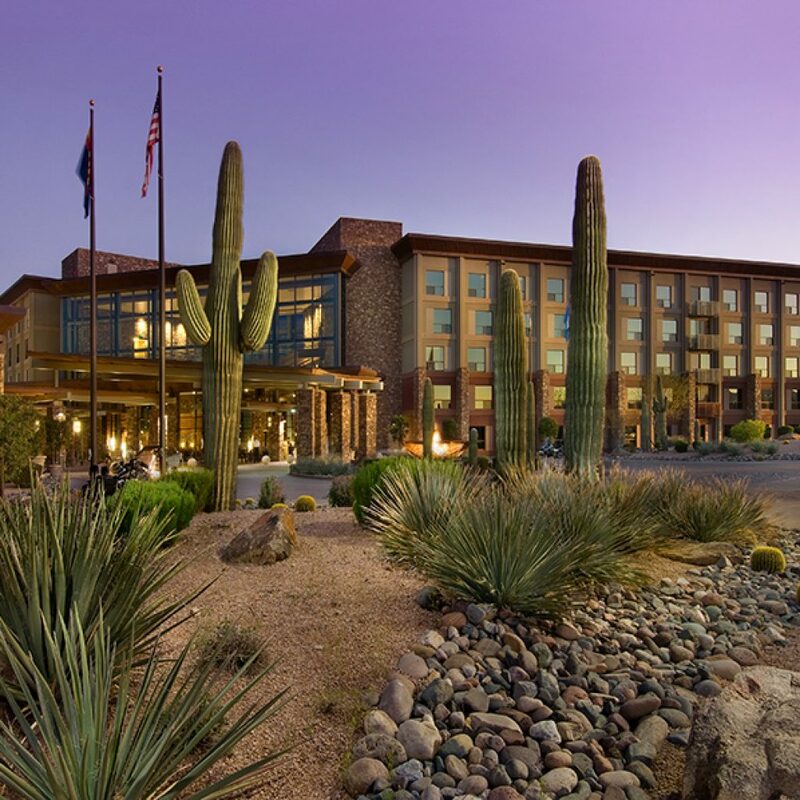 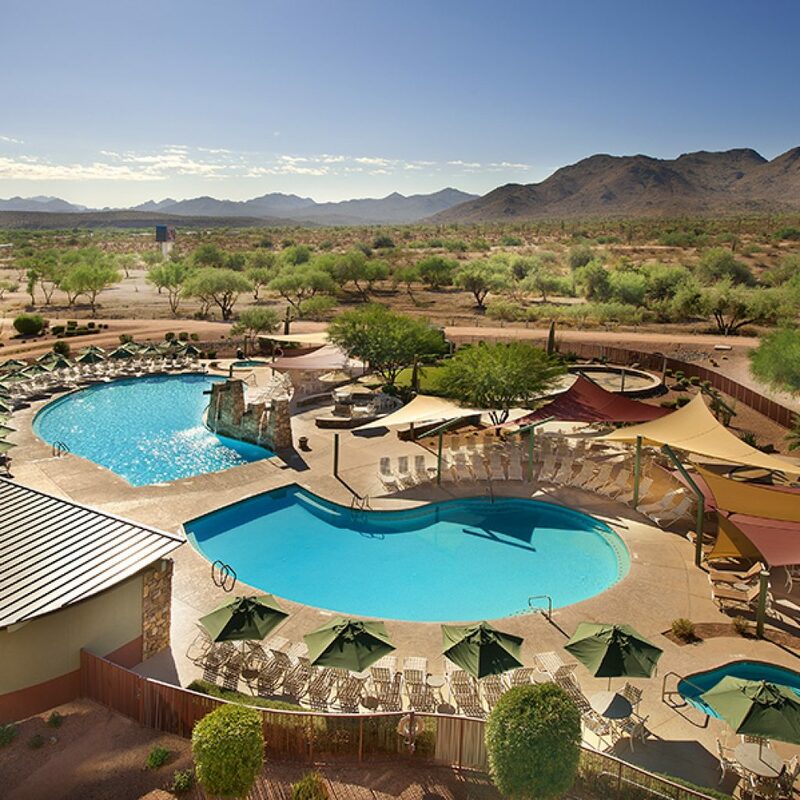 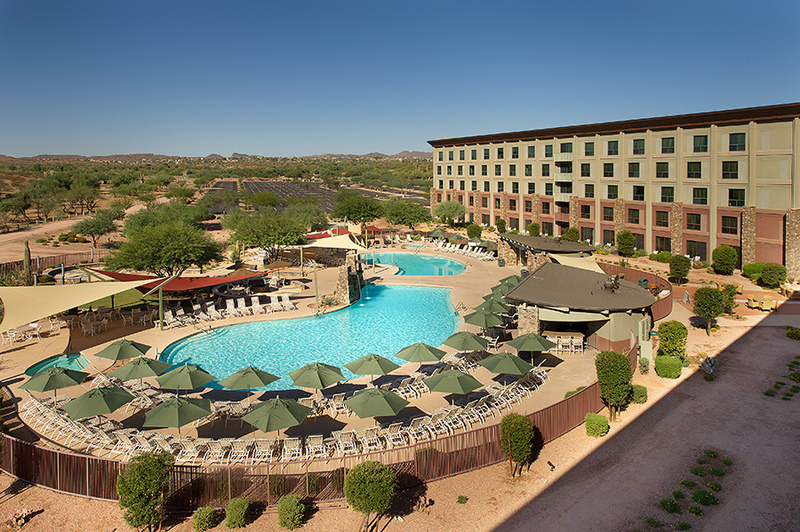 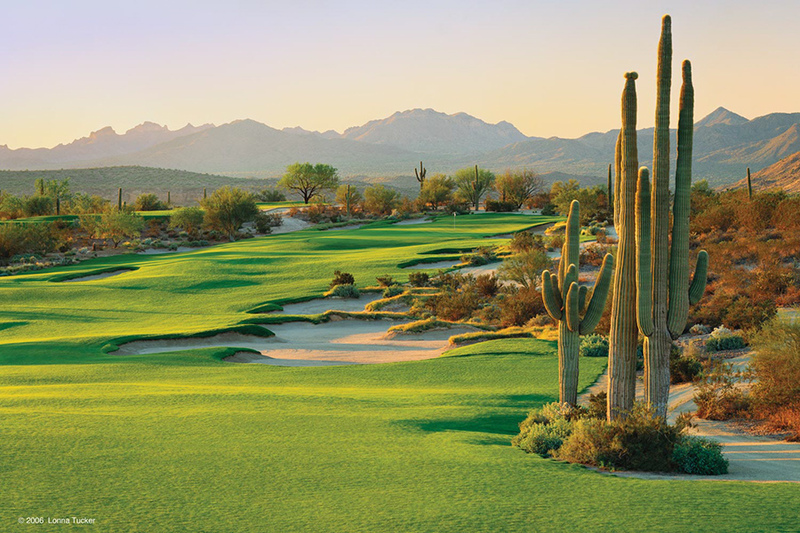 The resort’s proximity to the award-winning courses at We-Ko-Pa Golf Club, gaming and entertainment at Fort McDowell Casino, and the numerous outdoor activities at Fort McDowell Adventures make it the ideal destination for a vacation, business function or special event. 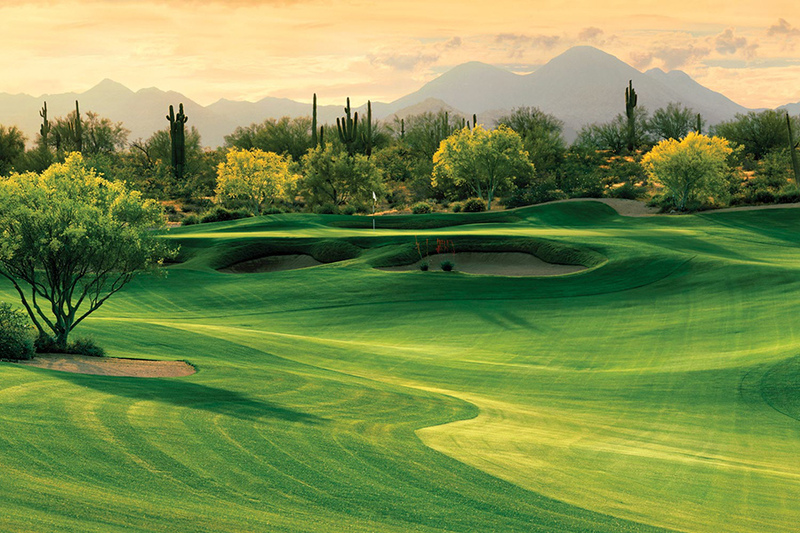 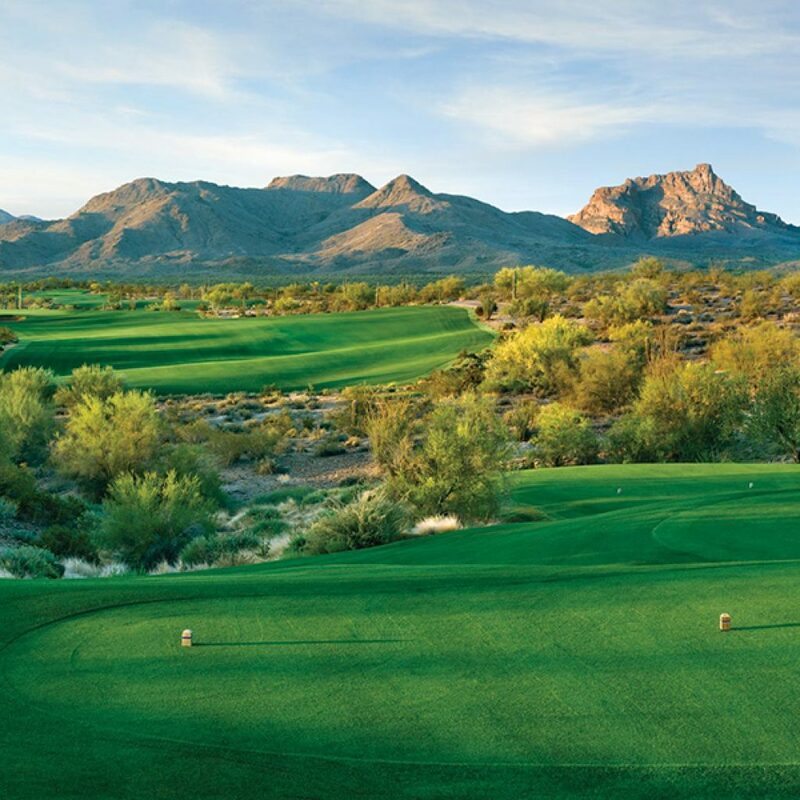 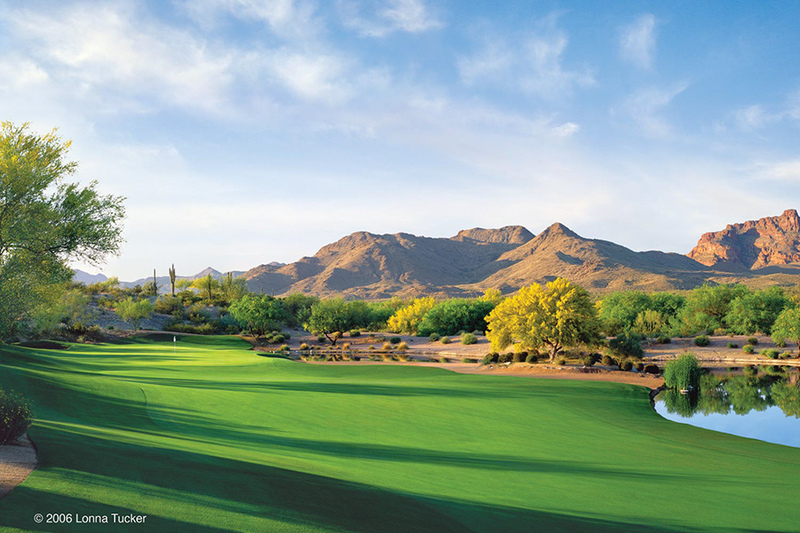 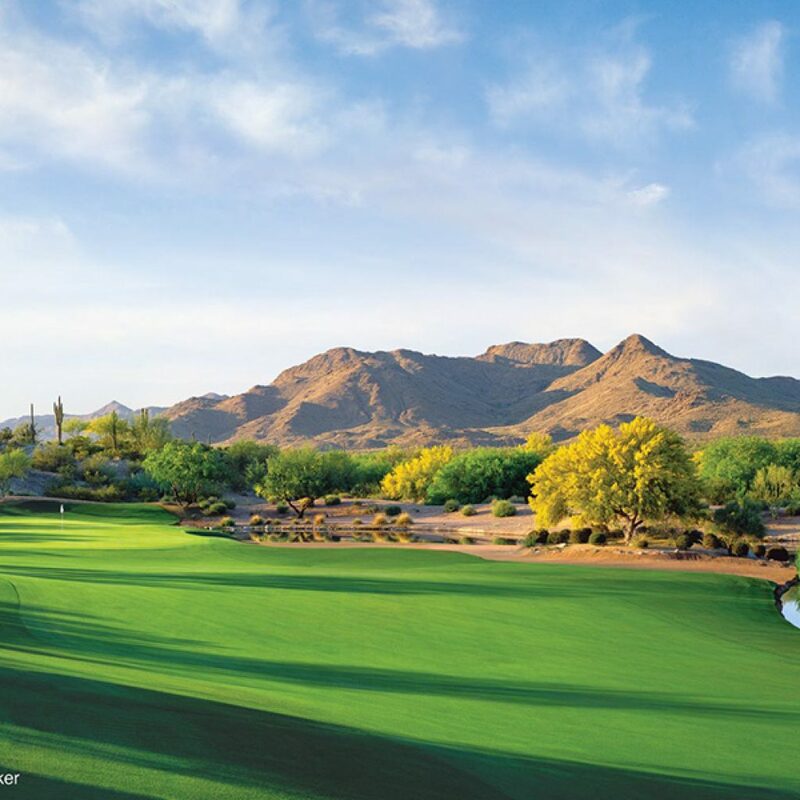 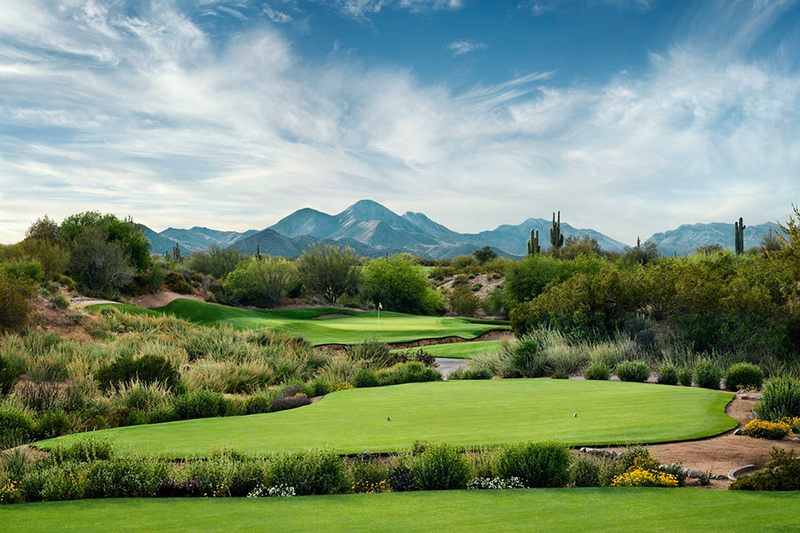 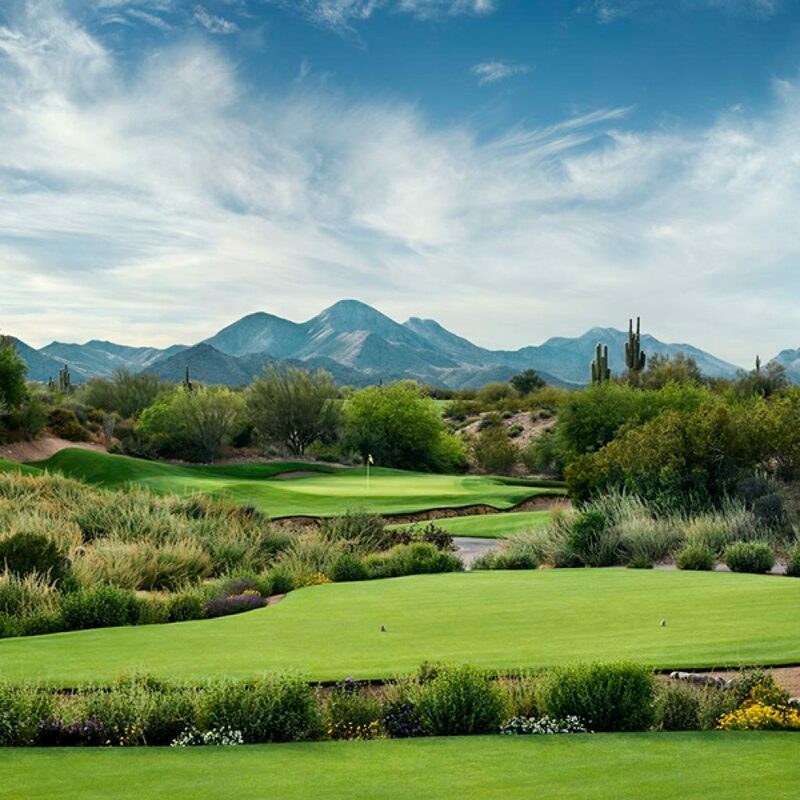 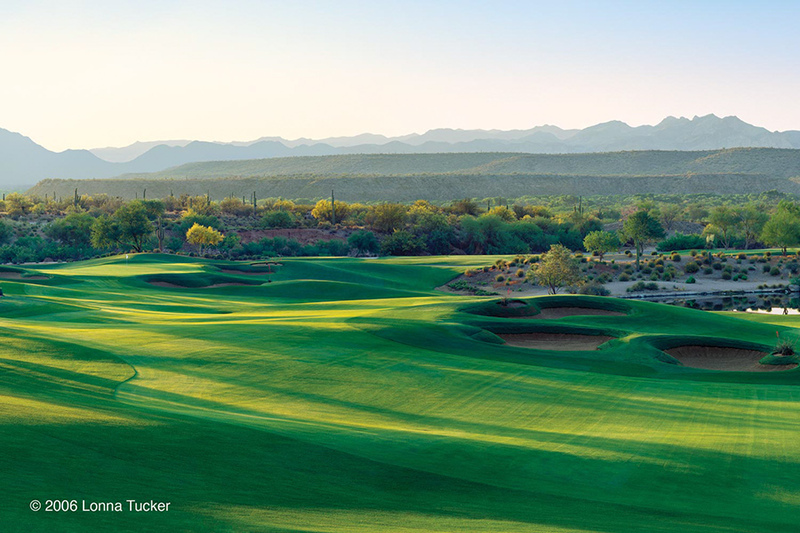 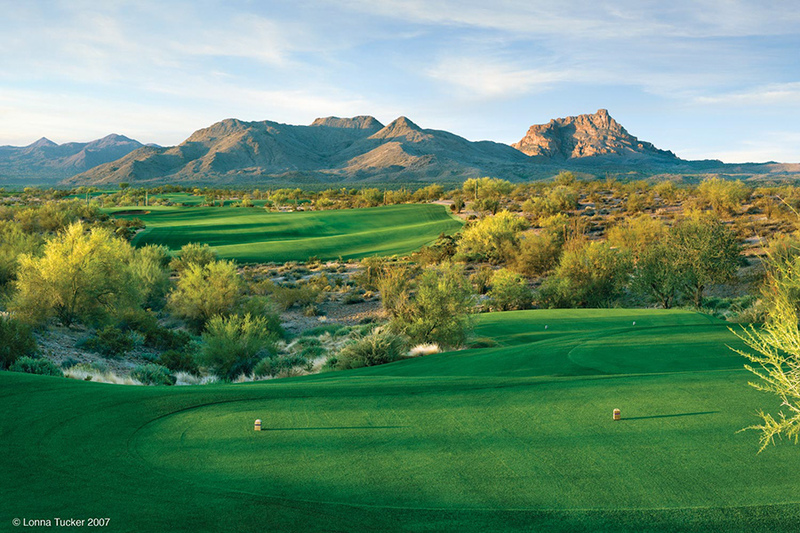 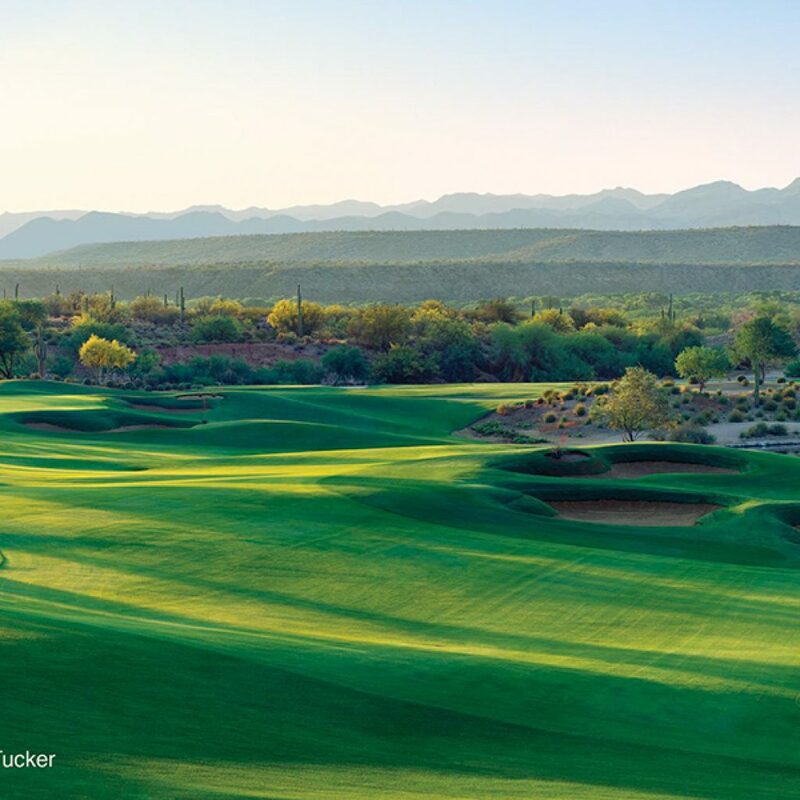 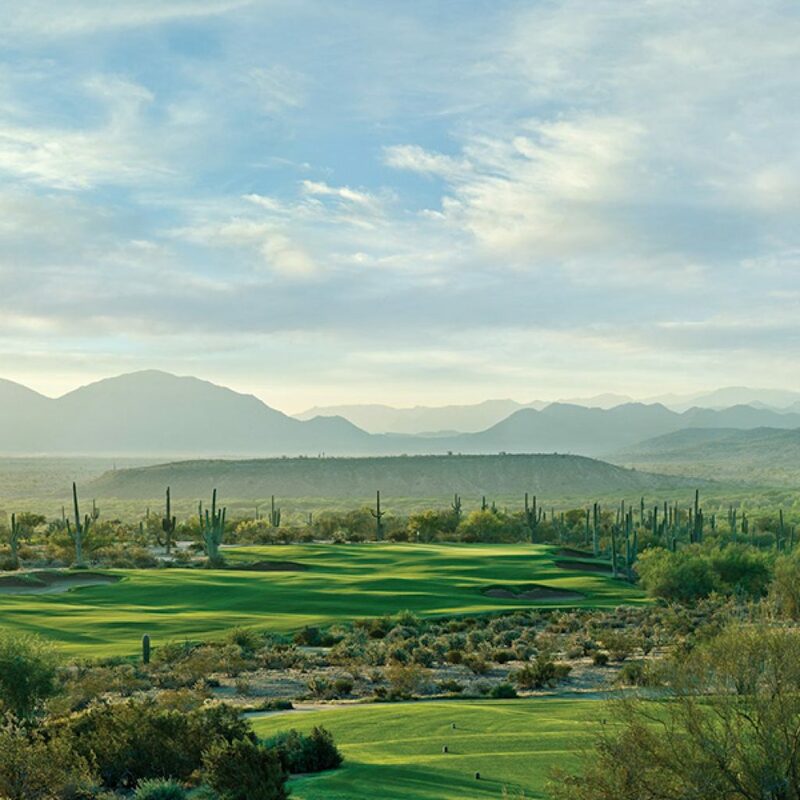 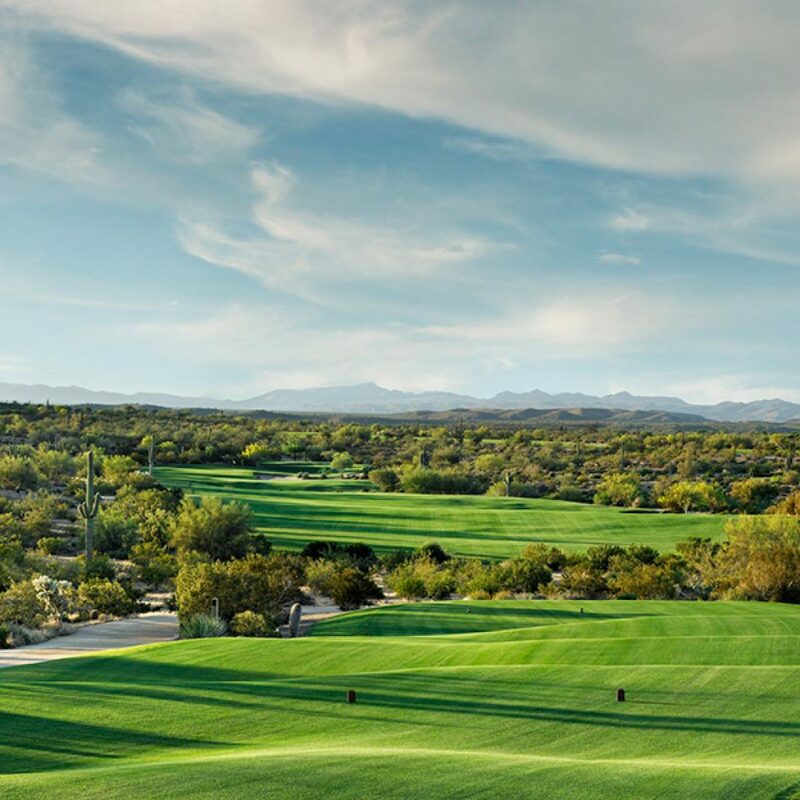 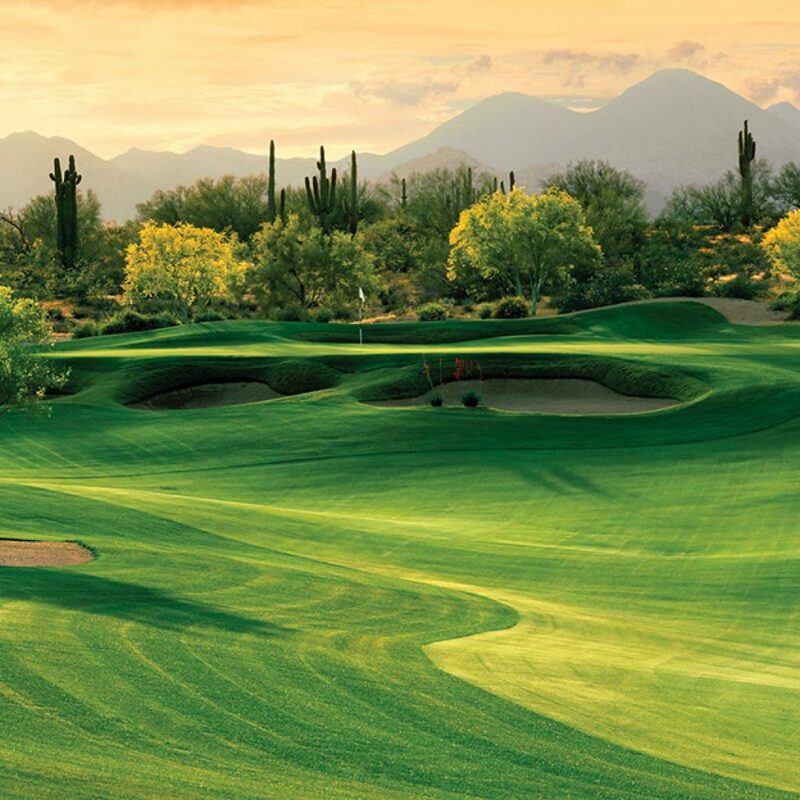 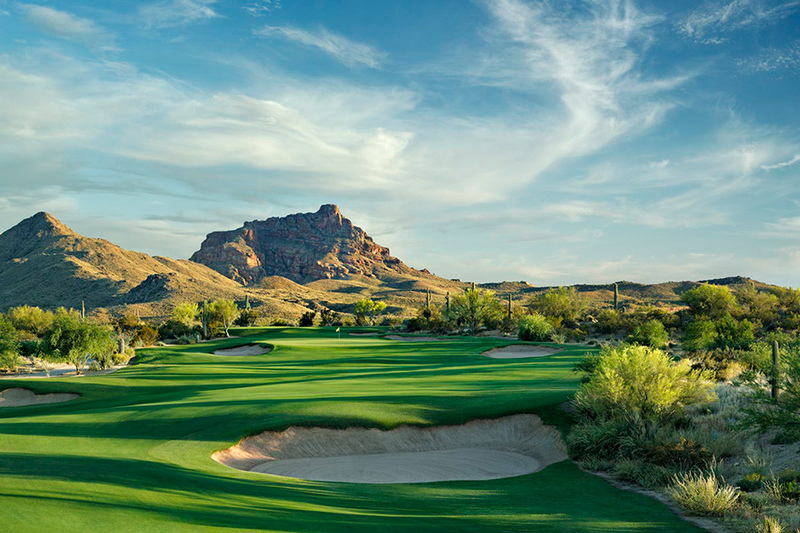 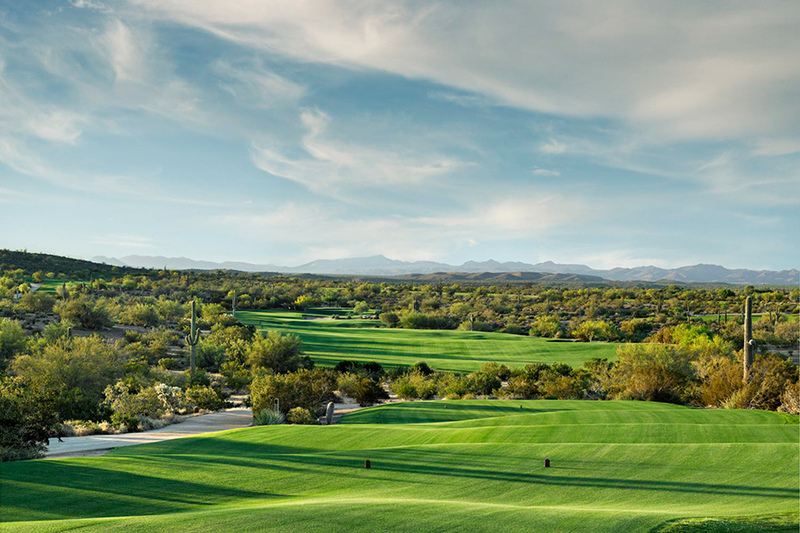 Incorporating the We-Ko-Pa name, meaning “Four Peaks” in Yavapai, not only complements the spectacular mountain scenery and free-flowing Verde River surrounding the resort, it strengthens its synergistic relationship with the nearby award-winning We-Ko-Pa Golf Club. 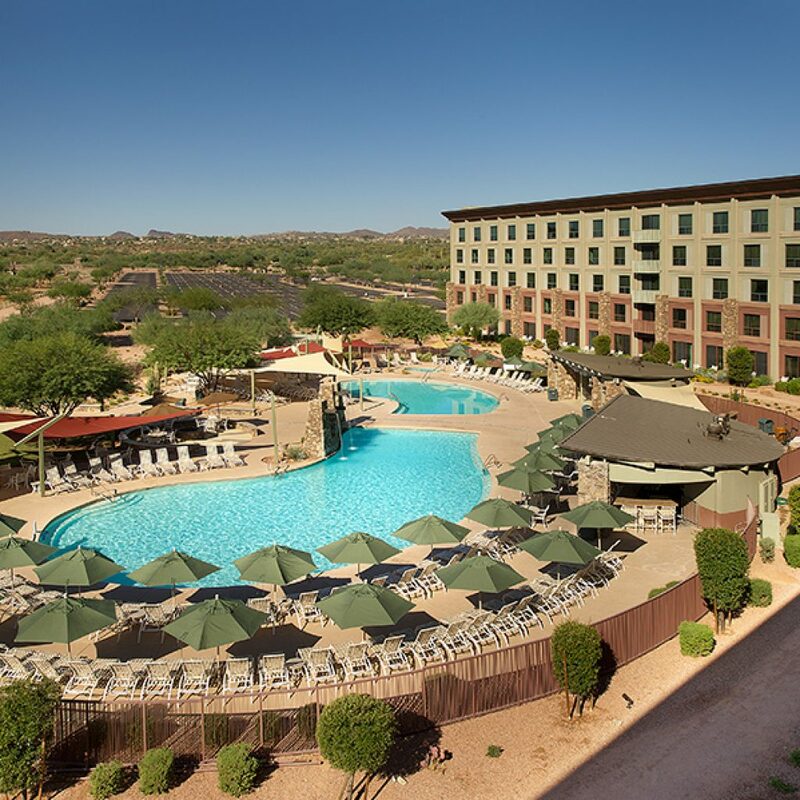 It also pays tribute to the Tribe’s rich and diverse Yavapai heritage, while enabling the Fort McDowell Nation to manage one of its most prestigious enterprises and provide employment opportunities to Tribal members and to those living in neighboring areas. 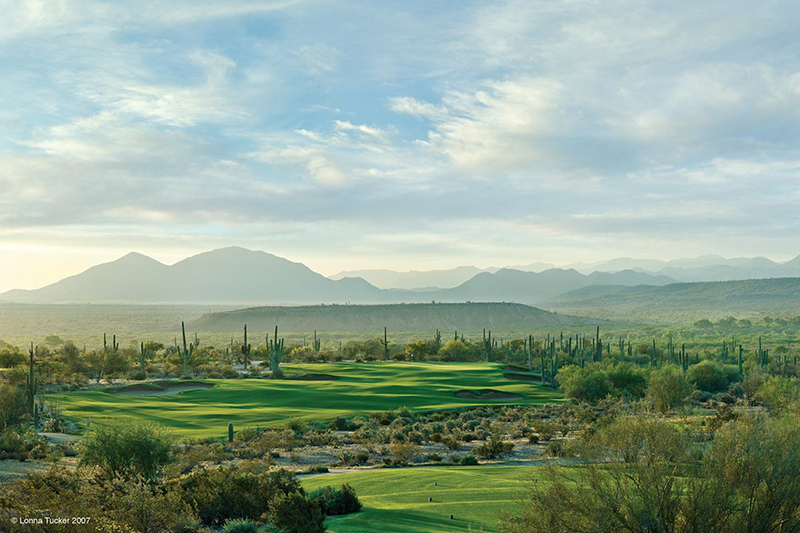 Planning the perfect golf getaway for you and your buddies? 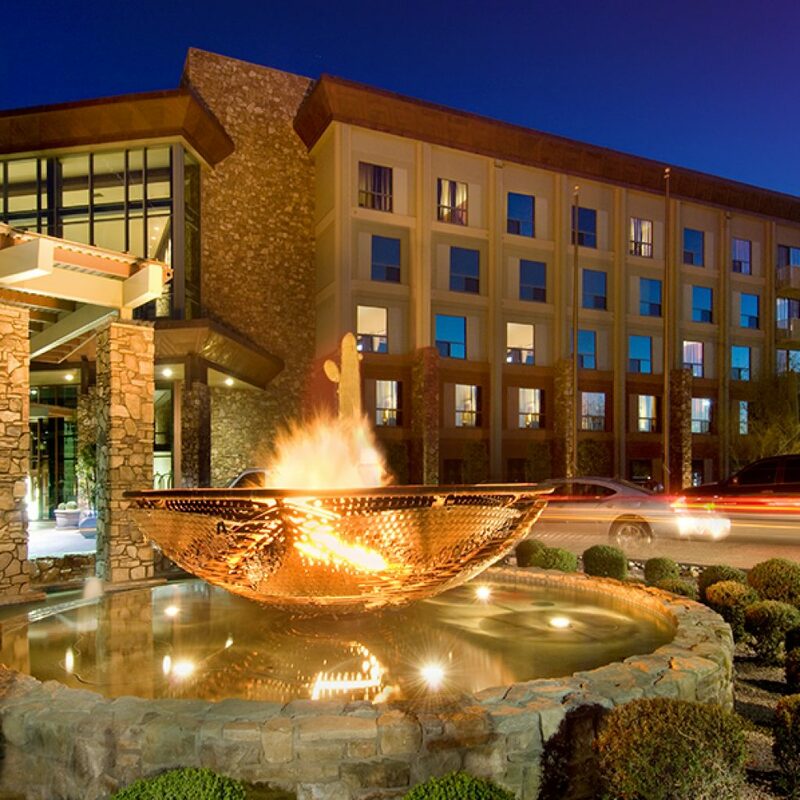 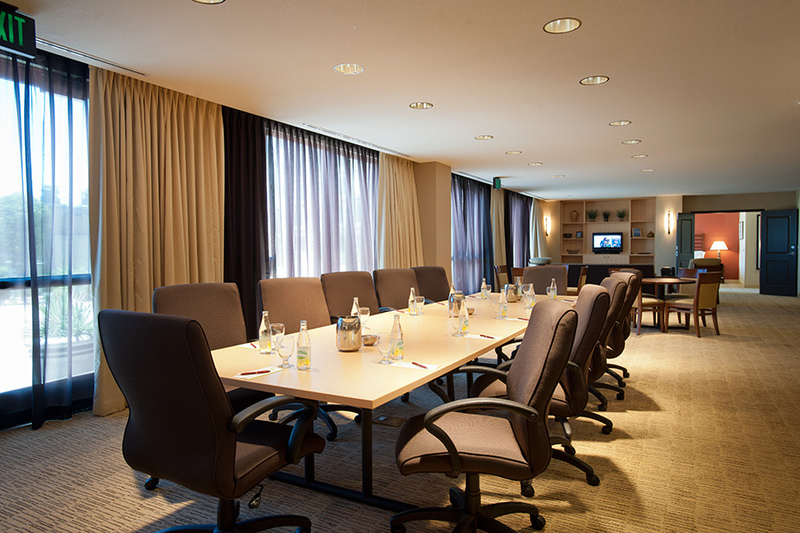 Look no further than the We-Ko-Pa Resort & Conference Center, steps away from two award-winning championship golf courses at We-Ko-Pa Golf Club. 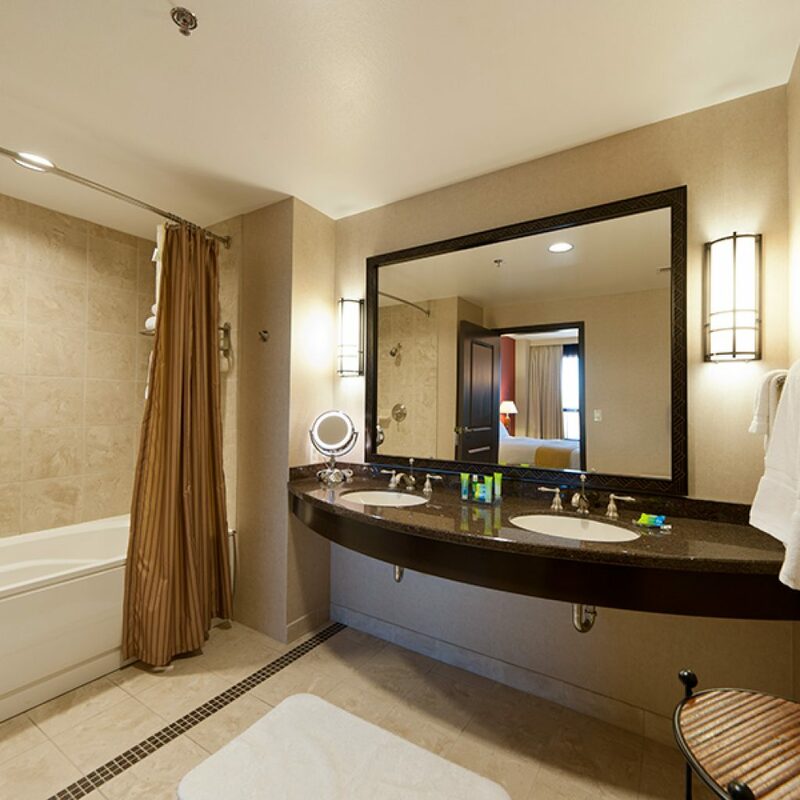 Each of our four newly-designed, golf-themed suites comfortably sleeps 4-5 guests in two deluxe queen rooms connected by a living room with a pullout sofa and kitchen. 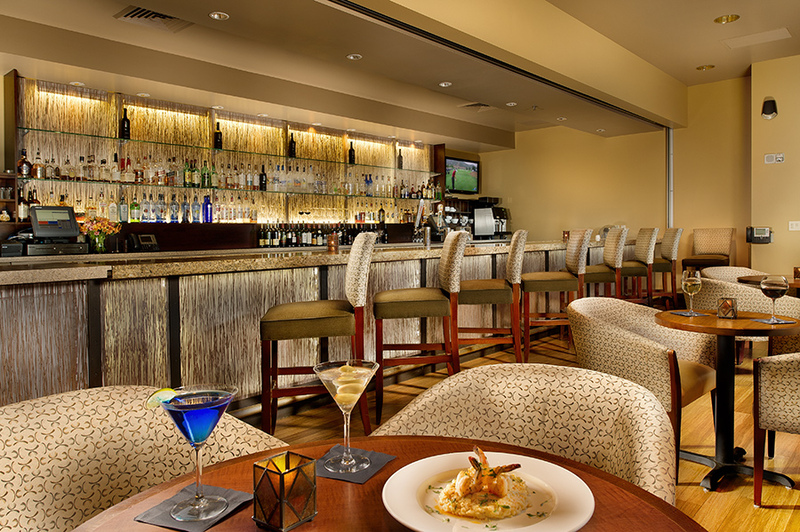 It’s the ideal lounging area to relax, snack, drink and watch sports on your flat screen TV after an exciting day on the links – and to talk about what the next day of golf will bring! 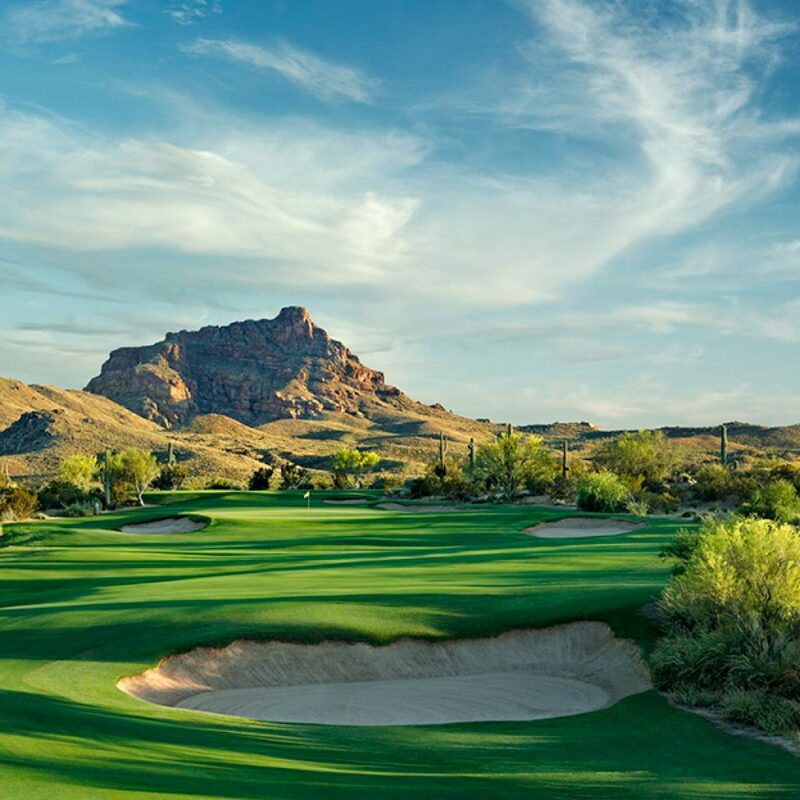 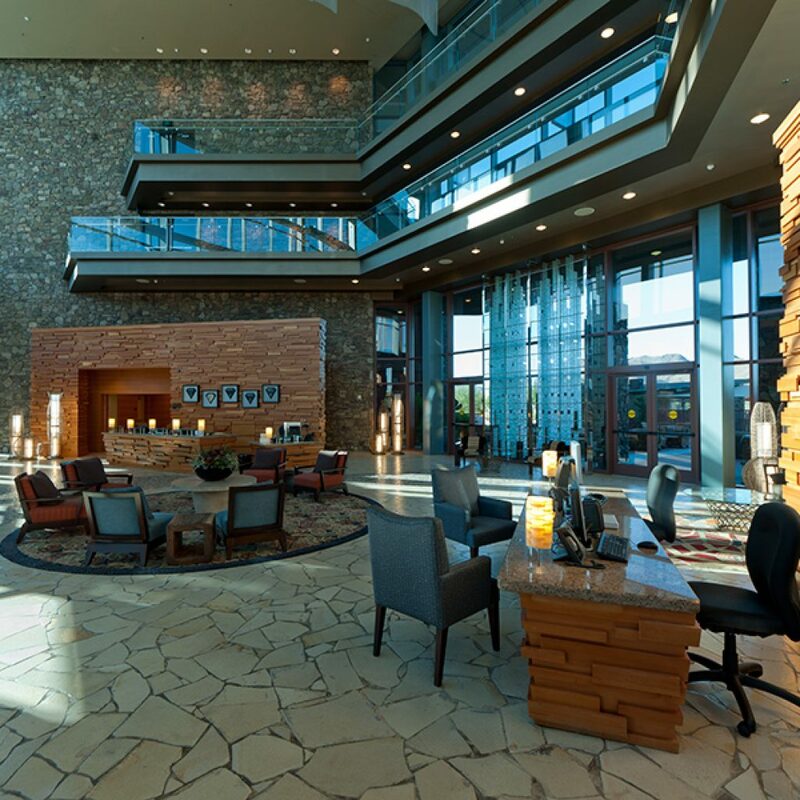 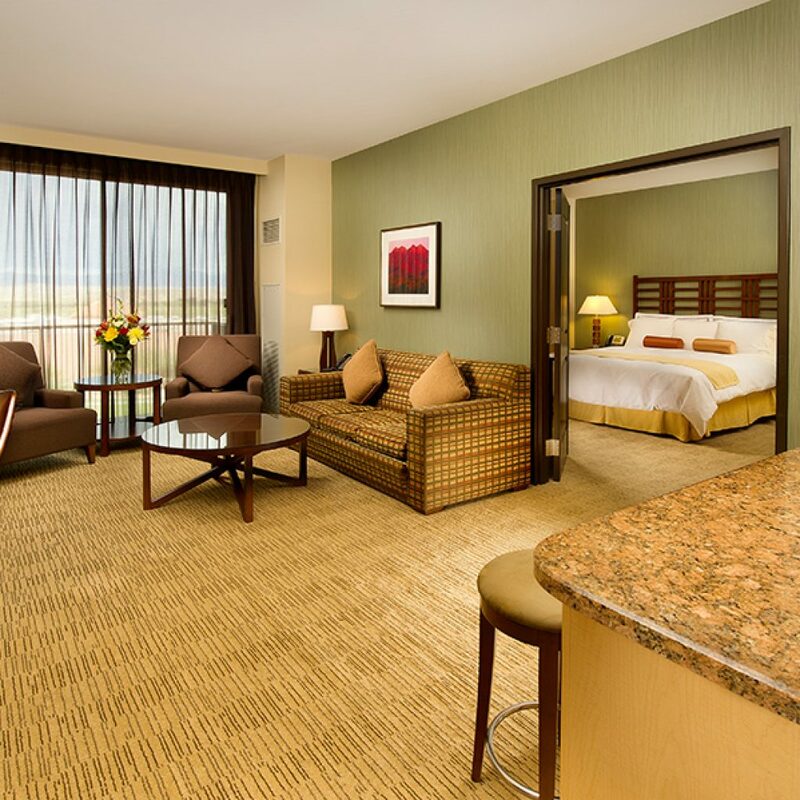 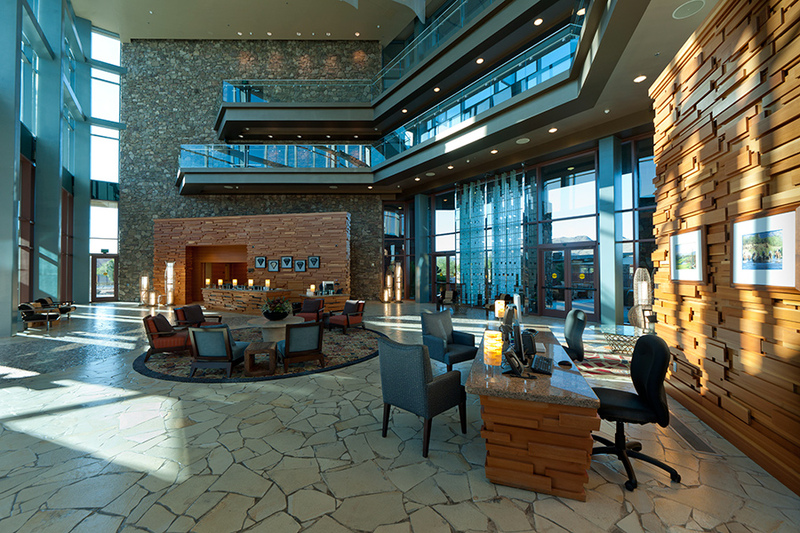 To book a Stay & Play Package or receive additional information, please call James Kinzer at 480.789.5307, or email him at jkinzer@wekoparesort.com. 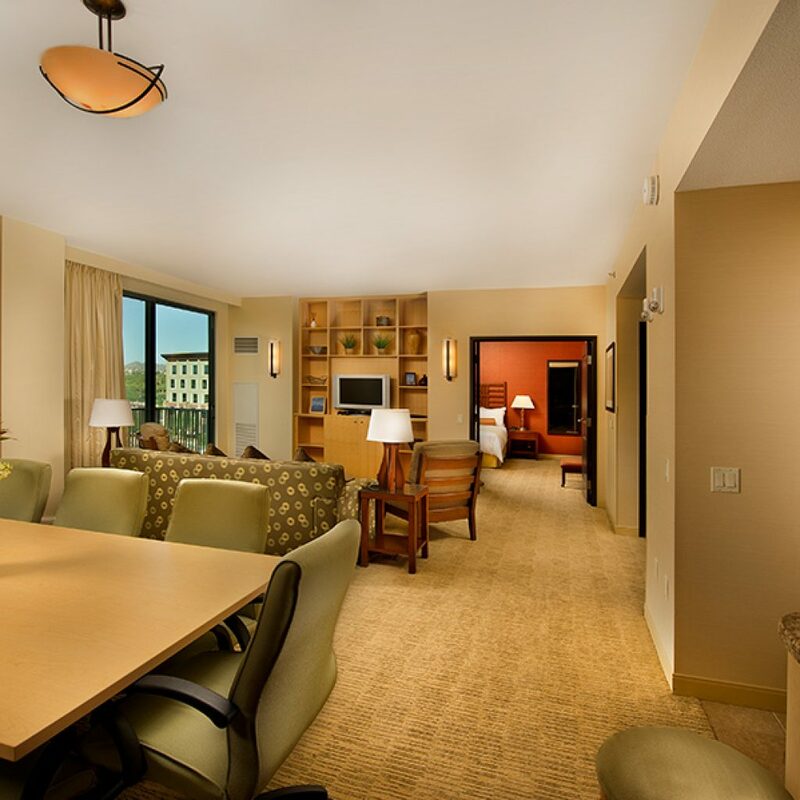 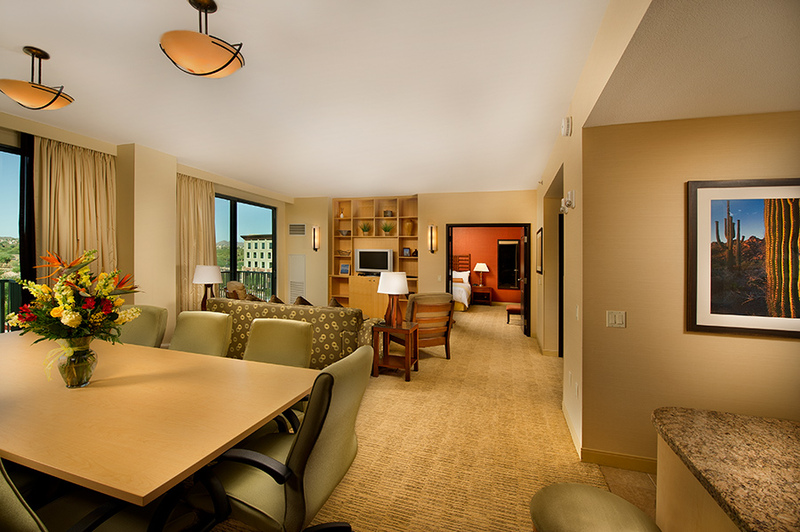 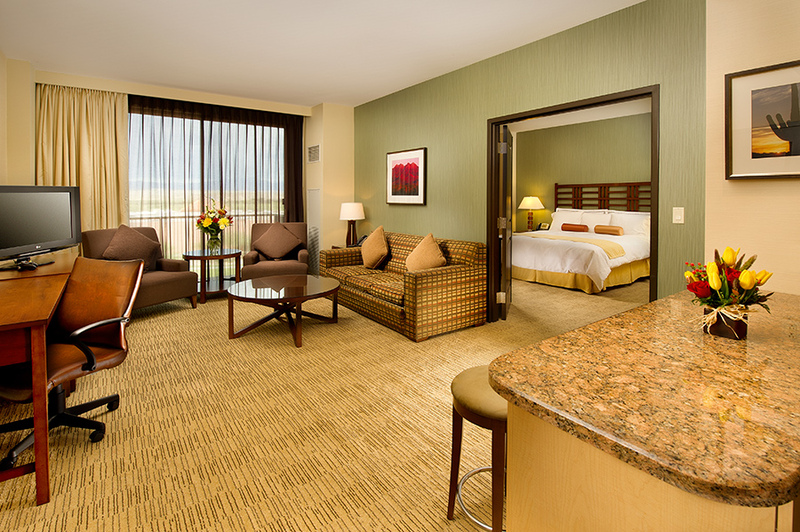 *Golf Suite guests may incur additional costs above the Stay & Play package rates shown above. 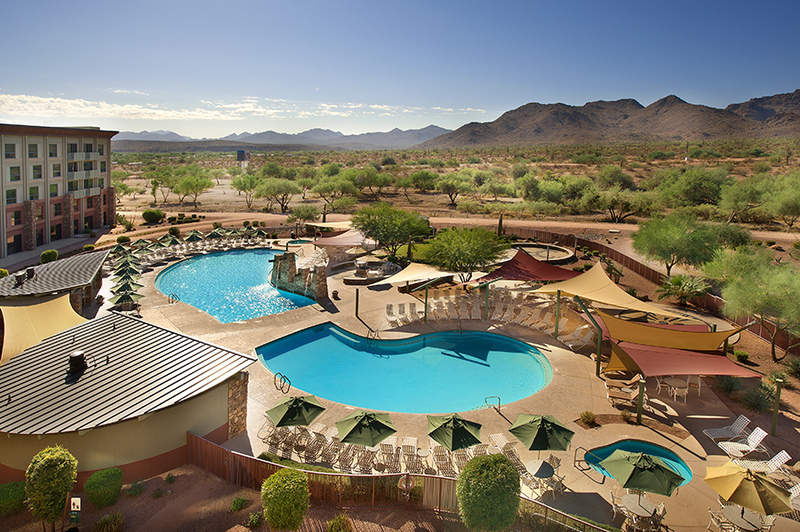 For even faster service, you can complete our We-Ko-Pa Stay & Play Package information request form below. 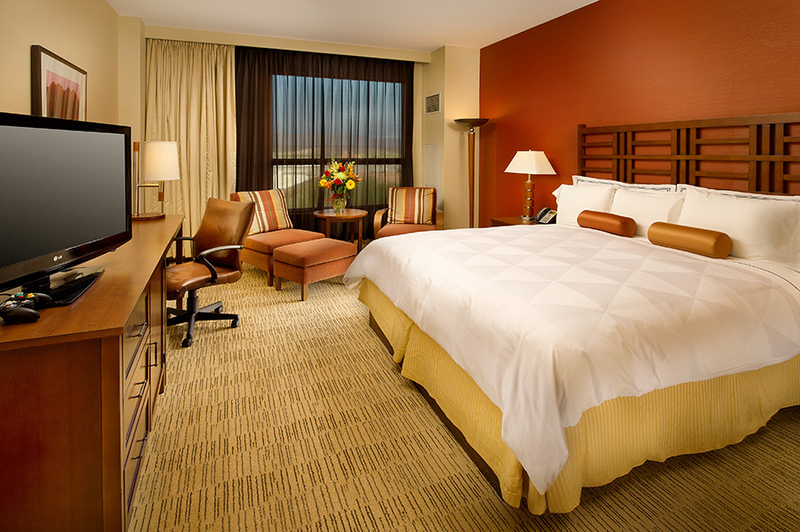 Just fill out the form and submit it to us. 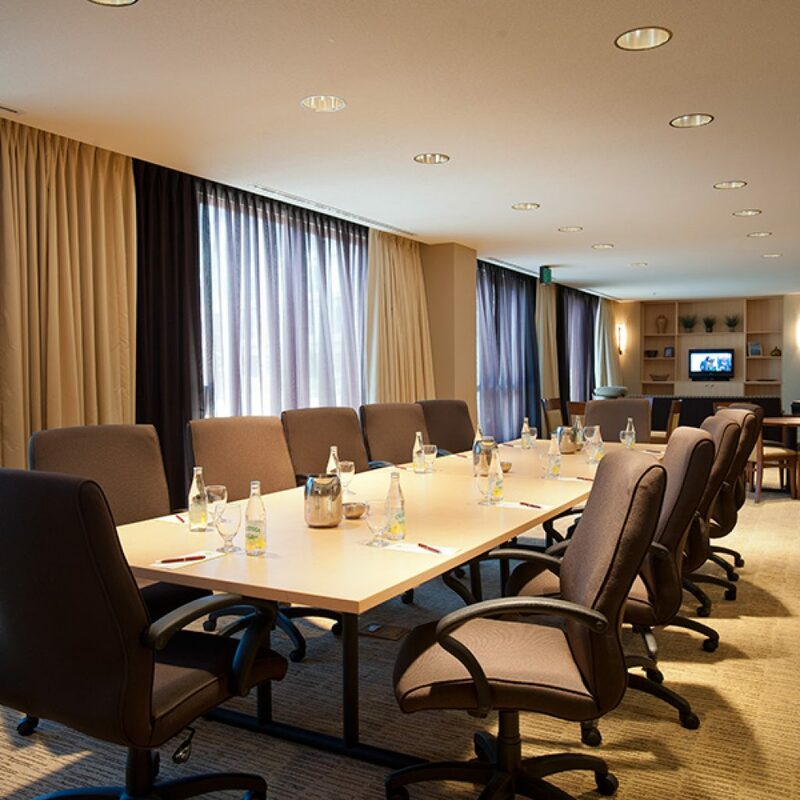 This will allow us to quickly create a compelling package for you and your other guests, and respond back to you in short order.